Fintel Energija a.d. began realizing its first initial public offering (IPO) several days ago, the first such financial operation at the Belgrade Stock Exchange after 78 years. The company will offer 6.5 million ordinary shares, and the plan is to collect EUR 27 million this way, to be invested in the company’s own projects in Serbia. As the company’s CEO, Tiziano Giovannetti, emphasized, the shares can be purchased by professional investors, families and private investors, and the intention is for as many people as possible to get involved. Can this move of the company which has so far invested EUR 150 million in wind farms in Serbia stimulate others to do the same, that is, to finance their growth with the capital collected at the stock exchange? Let us remind that the Belgrade Stock Exchange and the consulting company PwC have initiated the project Serbia: IPO Go!, aiming to promote and help realize IPOs in the private sector. Among other things, the aim is for at least two to three companies to come out with IPOs early next year or start preparing to do so. Whether the plan will be fulfilled, however, was not specified at the Belgrade Stock Exchange for our portal. They only pointed out that they “believe that, with the realization of the first IPO by Fintel Energija, local companies will further educate themselves about the opportunities available to them when it comes to financing and that we can therefore hope that there will be new IPOs”. The potential for entering the stock exchange is nevertheless big in the Serbian economy, they believe. As they explain, whether it’s big private companies, whose organic growth entails the enhancement of the corporate structure, or even big state systems, the necessity of whose corporatization and efficiency improvement they emphasize, schools of economics hold the entrance to the stock exchange to be the most efficient way to reach these goals within an economy. 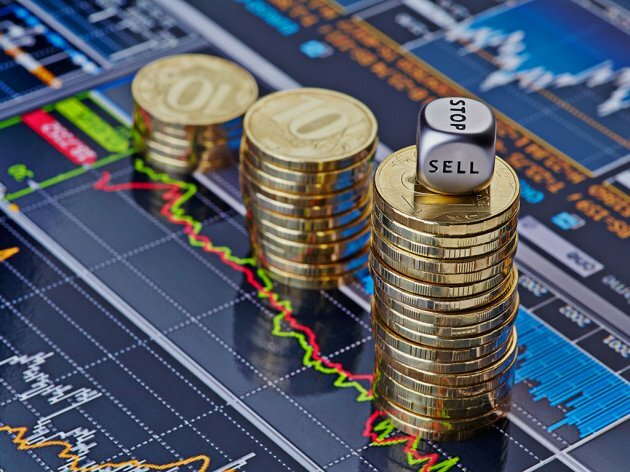 – It is also known that citizens of Serbia invest considerable funds each month in trading with different financial instruments in foreign stock exchanges. With the entrance of local companies to the Belgrade Stock Exchange, these funds would remain in Serbia, which would benefit not just the investors, but also companies, employees and the society as a whole. Companies looking to expand their business are always presented with a choice of how to finance their growth – from their own funds, through loans, or through the collection of funds in the capital market, and the majority of today’s large global corporations at some point opted for the latter option, the Belgrade Stock Exchange says. They note that this is the most efficient way for a company to collect additional funds for securing its expansive growth. 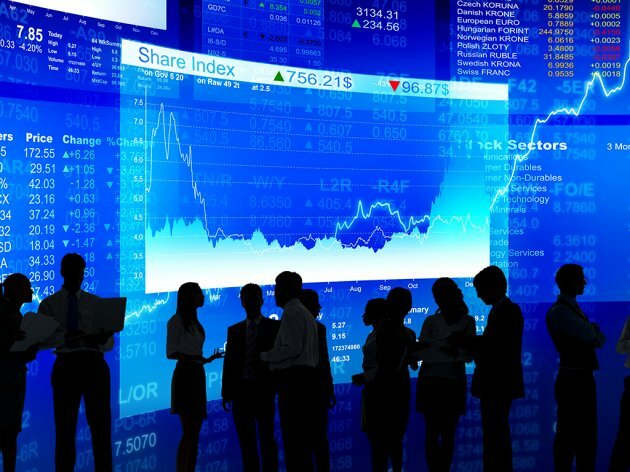 – Aside from additional funds, the entrance to the stock exchange, that is, the IPO, also brings other benefits to the company, primarily pertaining to the enhancement of corporate management, the process of reporting and the company’s being recognized in the public, as well as better brand positioning – they add. Entering the stock exchange, however, is not for everyone. According to the World Bank data, in Germany, for example, only around 5% of the total number of companies are listed, whereas the number in the USA is even smaller and amounts to around 1%. On the other hand, the listed companies in the USA encompass one third of the number of employees in its economy, with the exception of agricultural production. The formal requirements for listing at the Stock Exchange are that the company needs to operate for at least three years and have annual financial reports reviewed by an authorized auditor. Depending on the size, but also other factors, the company chooses which qualitative market segment to get involved in. – Aside from the formal conditions, the most important requirement for a company to decide to enter the stock exchange is the decision of the owners to turn the company into a public joint-stock company, which entails waiving a part of the ownership, while on the other hand improving the decision-making and reporting processes, providing a more favorable access to additional capital and opening toward the public – the Belgrade Stock Exchange says. They add that there are no limitations to the entrance to the stock exchange regarding the sector the company belongs to. Last month, the public initial offering of a poultry company, named Gradus, was made at the Sofia Stock Exchange, whereas early this month, share of the IT company Xiaomi were included in the Hong Kong Stock Exchange. Still, this manner of funding is not primarily meant for young startups, as it requires the company to have a history, a certain amount of capital available and good business results. – What’s important is for the public in Serbia to realize that entering the stock exchange is meant for companies that want to skip over the stop of being an average local business and enter the world of large corporations recognized regionally and internationally – the Belgrade Stock Exchange says. – On the other hand, we are aware of the current situation in Serbia and the real lack of sources of finance for small and medium companies and private companies, and the Belgrade Stock Exchange therefore strives to at the same time provide access to alternative sources of finance to this group of business entities as well through its activities, while raising awareness in private market players of the possibilities of funding through the issue of bonds. These topics, which concern primarily local enterprises, will be the central topics of this year’s Belgrade Stock Exchange Conference, scheduled for November. Additional information about funding options can also be found of the Belgrade Stock Exchange’s social network profiles.